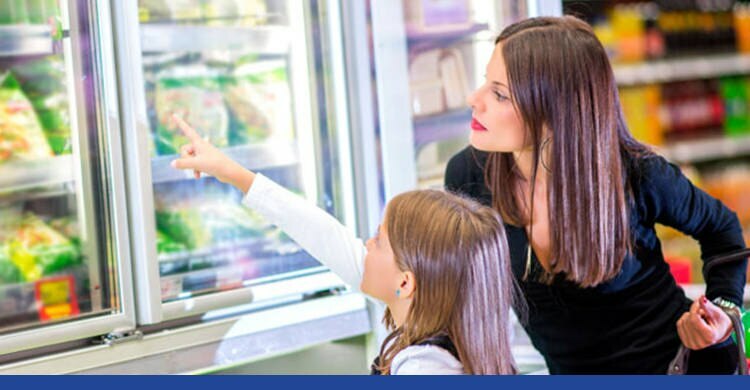 Seal-A-Fridge is the largest fridge & freezer seal replacement business in Australia & the company customers rely on for quality, price & service. 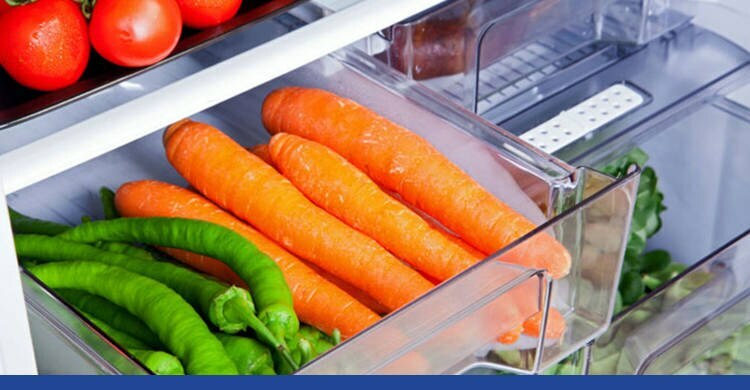 If your fridge seal is cracked, split, torn, mouldy, discoloured, and not holding your door closed, it is time to get a new seal. 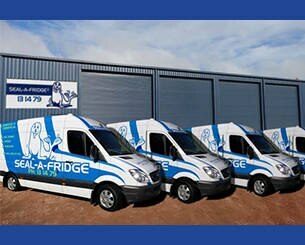 We supply & fit all makes & models of domestic fridges & freezers. Below are testimonials from happy customers. Thank you for your prompt reply. Darren came out and did the job today. 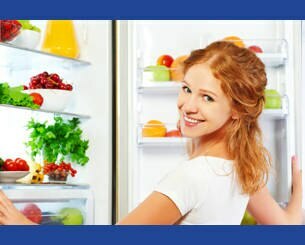 I am extremely impressed with your level of service and will be recommending you to anyone looking at repairing a fridge or freezer. That level of professionalism is very rare in any industry these days. 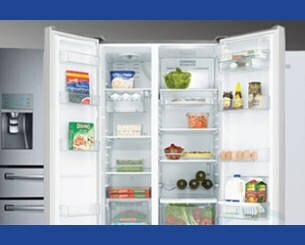 SEAL-A-FRIDGE guarantees our Fridge Seals & workmanship. 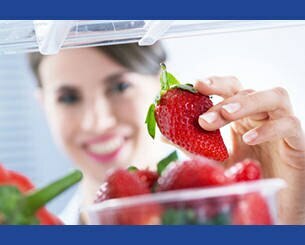 We offer a 3 months warranty on commercial Fridge Seals installed by our trained technicians. 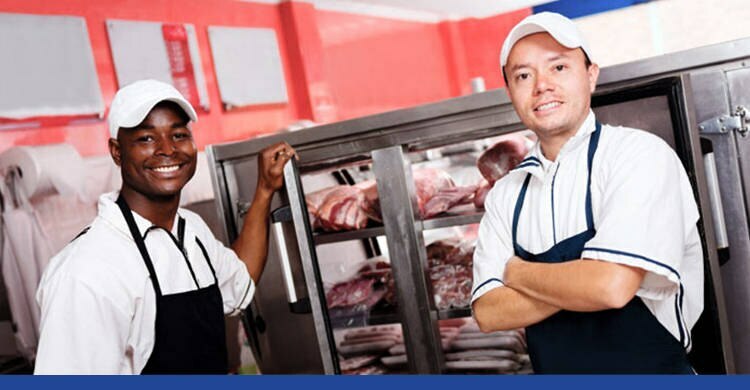 We service all areas Australia-wide, including City & Country. Electronic Funds Transfer, Cheque, Cash, Bank Cheque and Credit Cards. We accept most credit cards, please confirm with Len if we can accept your specific credit card.